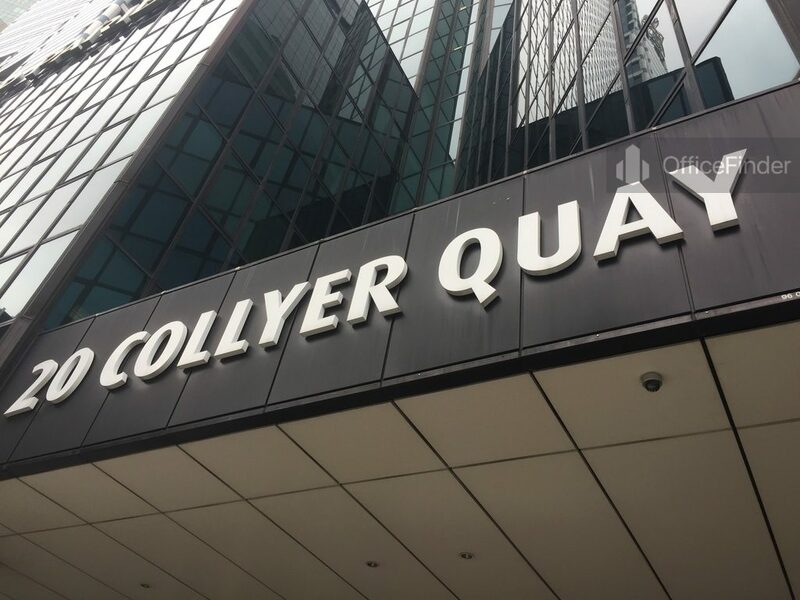 20 Collyer Quay is a premier office building located in the heart of Raffles Place of the Central Business District of Singapore. 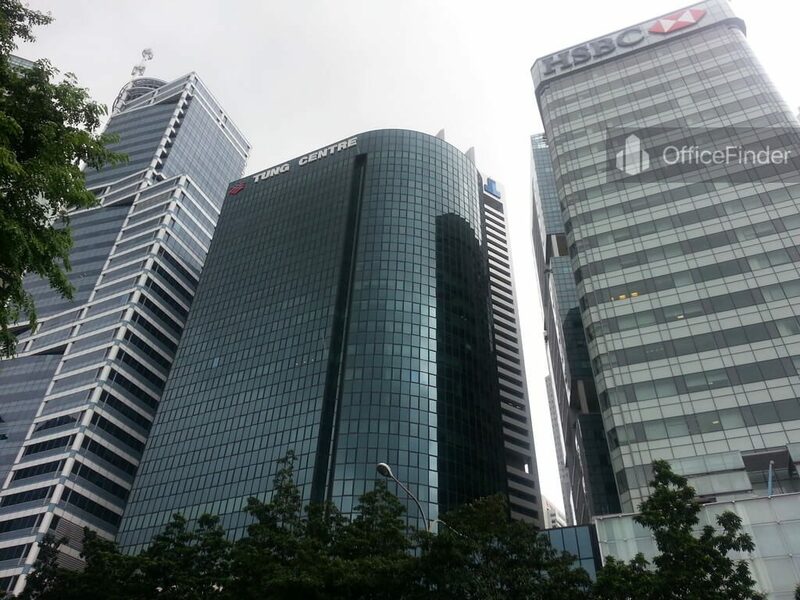 The building is situated on 20 Collyer Quay Singapore 049319 adjacent to 16 Collyer Quay. 20 Collyer Quay has a total floor count of 24 storeys. The building was completed in 1984 and undergone major refurbishment work in 2008. The building was recertified with the BCA Green Mark Award for Existing Buildings. 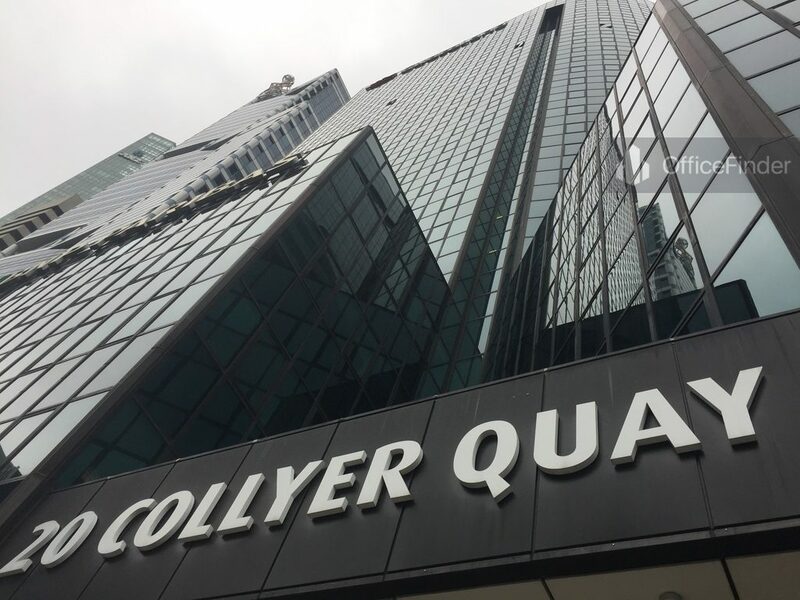 20 Collyer Quay houses tenants such as Commerzbank, HL Bank, BNP Paribas and Munich Management Pte Ltd. 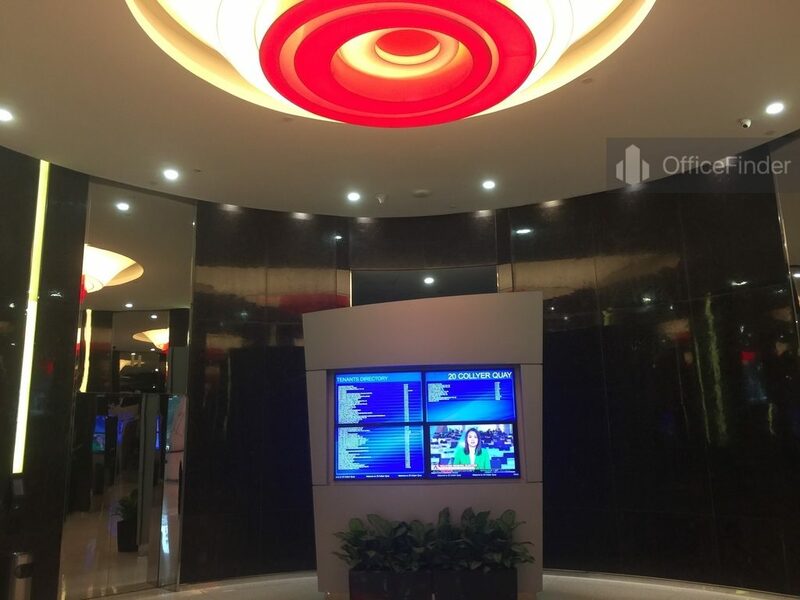 Combining its excellent location within the Raffles Place and the spectacular view of the Marina Bay, office for rent at The Buildingis an ultimate choice for MNC seeking to expand or setting up a regional head office in Singapore CBD. 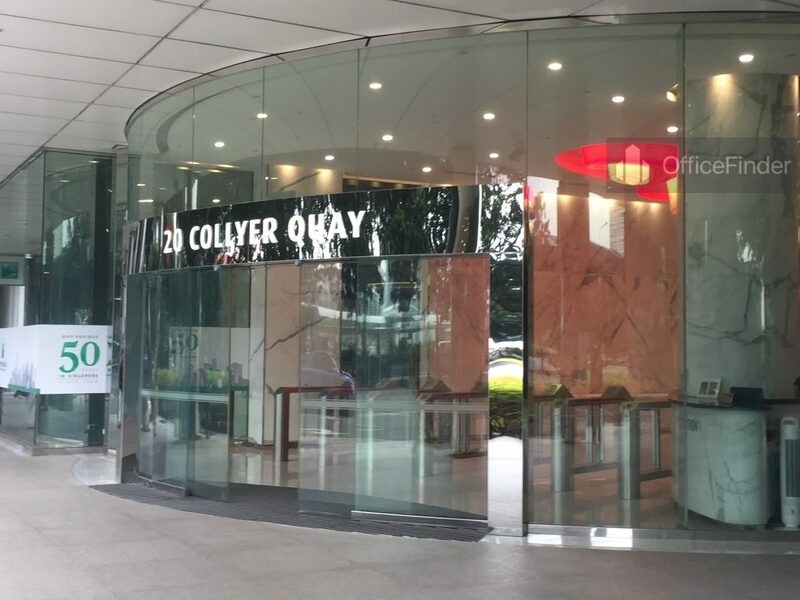 20 Collyer Quay is conveniently accessible via the Raffles Place MRT station and various bus-stops with close proximity to the building. 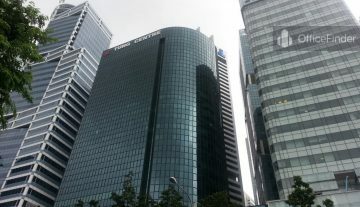 It is also one of the office buildings nearest to the Raffles Place MRT station. Other MRT Stations nearby include Downtown MRT station and Telok Ayer MRT station. 20 Collyer Quay is situated in a convenient location, close to a wide array of amenities. These include specialist business support services, fitness centre, business hotels with facilities, serviced apartment, banks, childcare, pre-school centres, food centres, and eateries together with a wide selection of retail and dining options. 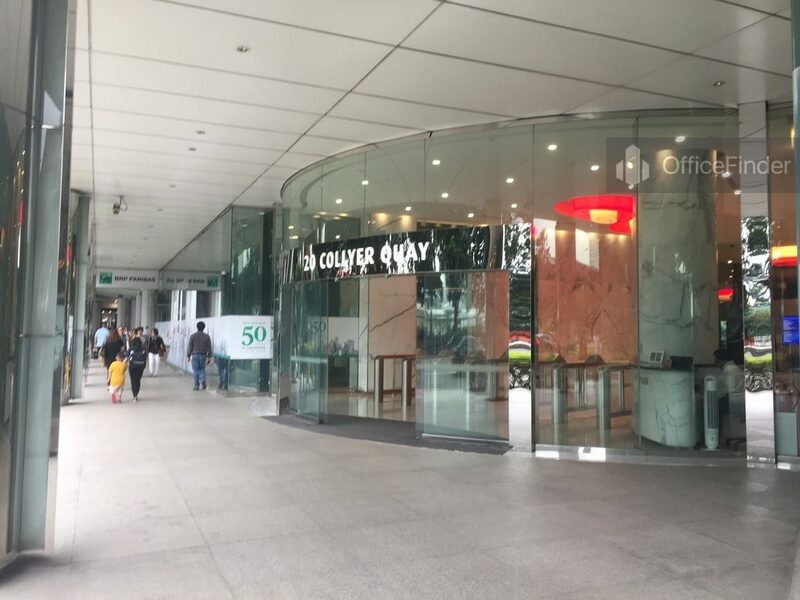 Some of Other office building close to 20 Collyer Quay include Chevron House, Six Battery Road, Maybank Tower, Bank of China, The Arcade, One Raffles Place, Republic Plaza and Ocean Financial Centre. For enquiry on office space for lease at 20 Collyer Quay, please leave a message using the Enquiry Form.